Michele Bachar Mendicelli is a Westside Ballet alumna. She came to the school in 1986 after her initial training with Irina Kosmovska (formerly of the Ballets Russes de Monte Carlo). Under the direction of Yvonne Mounsey and Rosemary Valaire, Michele performed in many of Westside’s ballets such as Paquita, Classical Symphony, Coppelia, Les Patineurs, Valse Fantasie, and The Nutcracker. 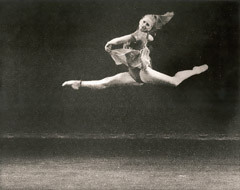 She also attended a summer session at The Pennsylvania Ballet School. Michele received a Bachelor of Arts degree from UCLA in 1994. During this time she expanded her dance training to include jazz, hip hop and contemporary at the EDGE Performing Arts Center in Hollywood. From there she went on to dance professionally in the entertainment business, performing in television, film, music videos, commercials, industrials, dance concerts, and musical theater productions. Michele has performed on stage with The Radio City Rockettes, The Glen Campbell Show, Dance Electric, and Disney’s “Toy Story”; appeared in music videos such as Blink 182’s “All The Small Things”, worked with choreographers such as Daniel Ezralow, Vince Patterson, and Linda Haberman; appeared on TV shows such as “Murder She Wrote” and “The Keenan Ivory Wayans Show”; and has appeared in national commercials for Pepsi, Betty Crocker, and AT&T. She currently dances with the Francisco Martinez Dancetheatre. In addition to her dance career, Michele is also a choreographer. 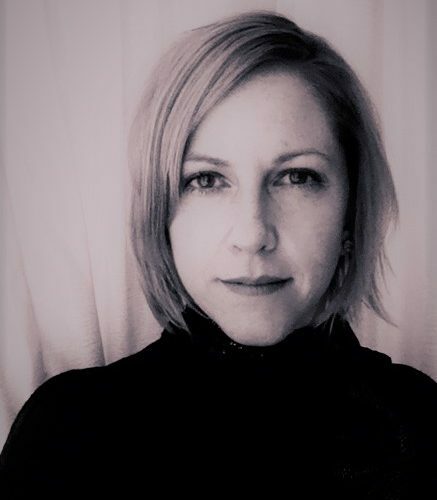 Her first piece entitled ”Acid Barbie”, was chosen for Dance Kaleidoscope’s 1996 concert at Cal State LA, and infused elements of pointe, jazz, and hip hop. Since then, she has choreographed numerous ballet, jazz and contemporary pieces for a variety of productions. Most recently she choreographed the stage play “Evangeline, Queen of Make Believe”, produced by About Productions and Louis Perez from the band Los Lobos. Michele received positive reviews for her work….”Choreographer Michele Bachar encapsulates the Sixties dance mode and wonderfully conveys the free form gyrating with finesse.” (Earnest Kearney from Working Author). Currently at Westside, Michele teaches ballet and jazz in the children’s division. She also choreographs the jazz pieces for Westside Ballet’s annual Spring Showcase as well as for the Summer Intensives.